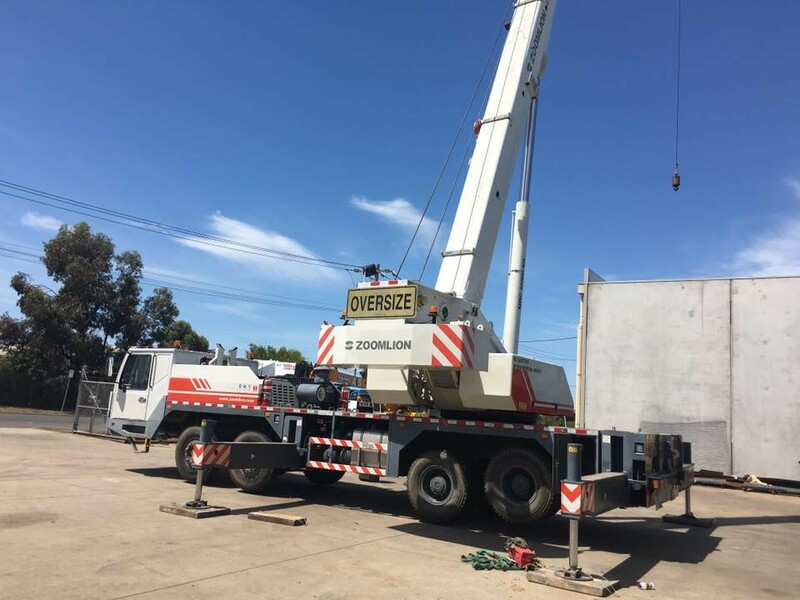 Our Geelong crane fleet now consists of a 7 tonne mobile truck crane, an 18 tonne Franna crane and a 40 tonne crane. All these cranes are capable of performing a variety of tasks. 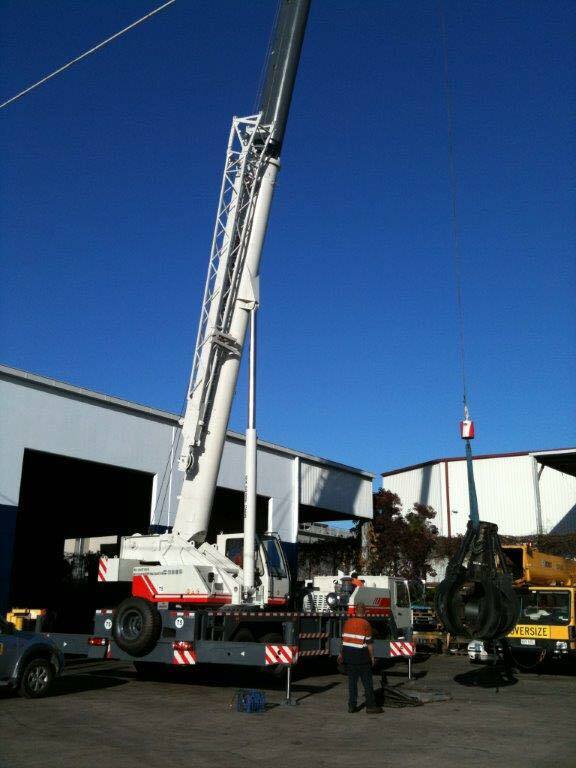 We are confident we can help you out with your next job, regardless of how big or small it is. Our prices are competitive and our service is second to none. 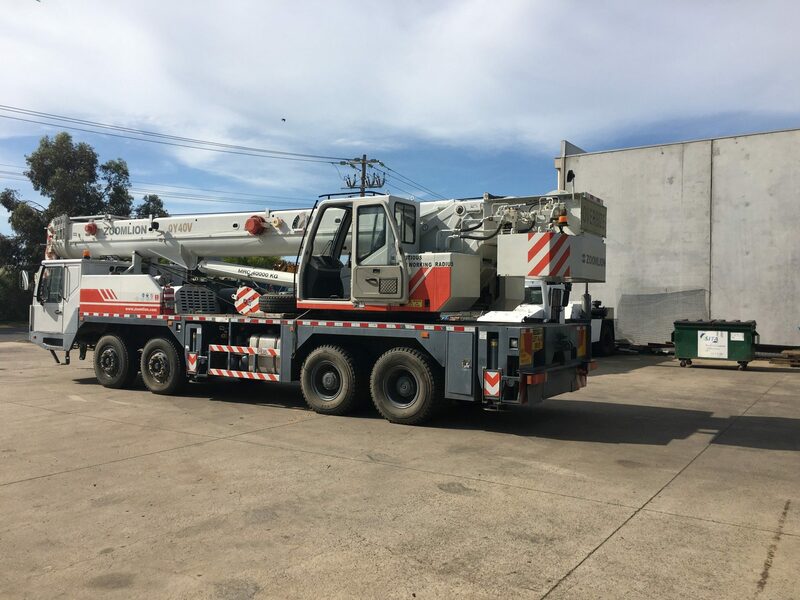 Call us on 0421 529 577 or email Luke to enquire about our competitive rates and how we can potentially help you.